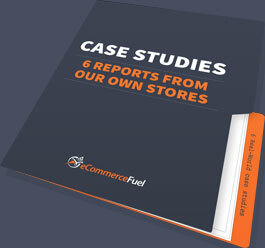 Returning to the eCommerce Fuel Podcast for the first time since Episode 4 (way back in August of 2013 – wow! ), is Steve Chou. 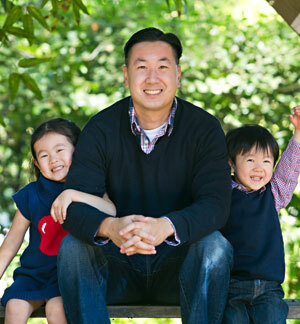 Steve is one of those rare entrepreneurs who, through a ton of hard work from both him and his wife, was able to replace her salary of $100K within one year, making it possible for her to quit her job to stay home and raise their kids. Since then, Steve has branched into just about everything, from a course to a podcast and affiliate marketing, all while running his eCommerce store AND working his 9-5 job. Today, Steve and I are delving into our many ventures, our eCommerce adventures (the good and the bad), the best way to start in affiliate marketing and how we prepare for our podcasts. We also discuss how to diversify without killing your productivity and what we would be doing if we had to start all over again. Listen in to learn valuable advice that you can use regardless of how long you have been in the eCommerce world. From the dreamer to the seasoned entrepreneurial expert, this episode has something to offer everyone! The multiple projects that Steve has in the works. The reasons that Steve loves his eCommerce store. How our affiliate marketing experiences vastly differ. The dilemma you can run into with selling info products. Congratulations to Michael of Anthrodesk.ca for winning this week’s eCommerceFuel shout out!